Google is constantly changing and updating its ranking algorithms to provide a better experience for its users. While Google continues to change, it’s imperative that SEO strategists change our tactics to keep up with these updates. 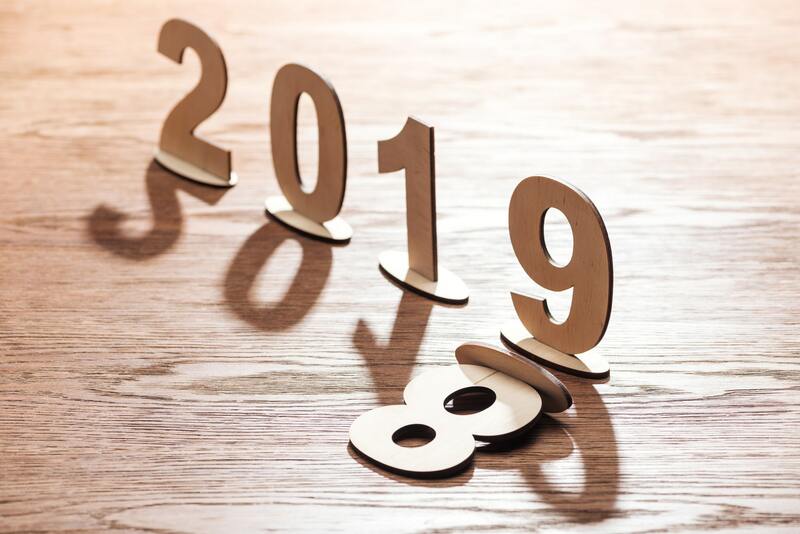 Each year, there are new factors to consider, factors that lose importance, and factors that become much more important. 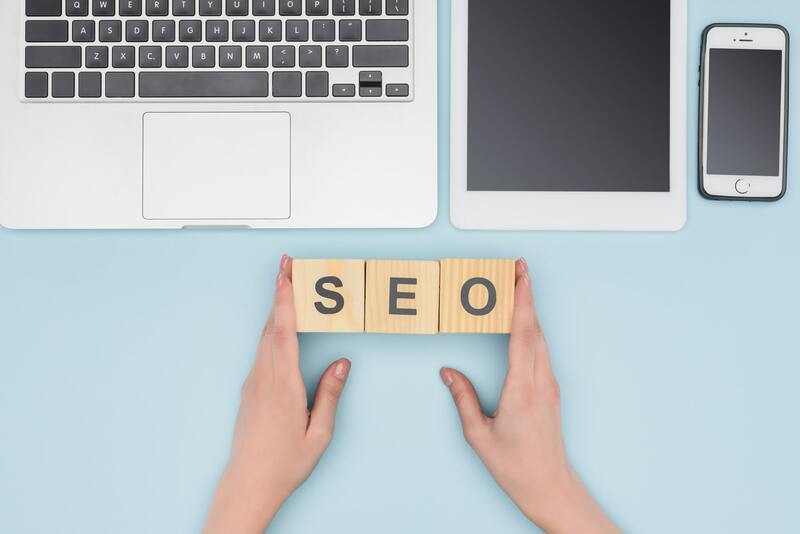 We’ve compiled a list of the most important SEO trends to pay attention to in 2019 for a successful SEO strategy. Digital marketing is constantly evolving, and the most successful marketers stay on top of the latest trends. The way people use the Internet is constantly changing, meaning digital marketers need to change their approach to adapt to users’ changing habits. 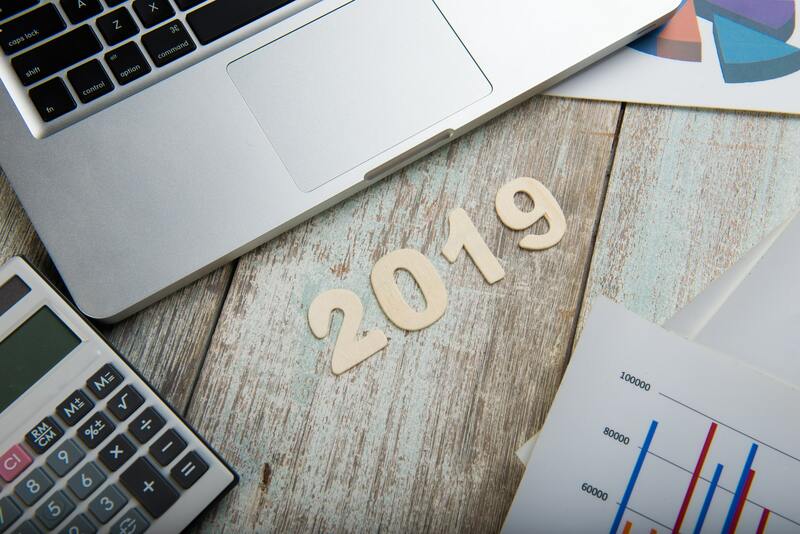 If you’re interested in the latest trends that will affect the way smart digital marketers operate in the coming year, read below to learn about the top digital marketing trends for 2019.